June 30, 2013 June 30, 2013 A Woman and Her Pen! A true example of a living legend, Nelson Mandela celebrates his 94th birthday on July 18, 2012. Mandela has led a lifelong struggle for freedom and equality in South Africa, best known for his landmark role in helping end the nation’s apartheid regime in the 1990s. Through his leadership and courage, Mandela has also inspired people worldwide to fight for change, even in the face of tremendous adversity. 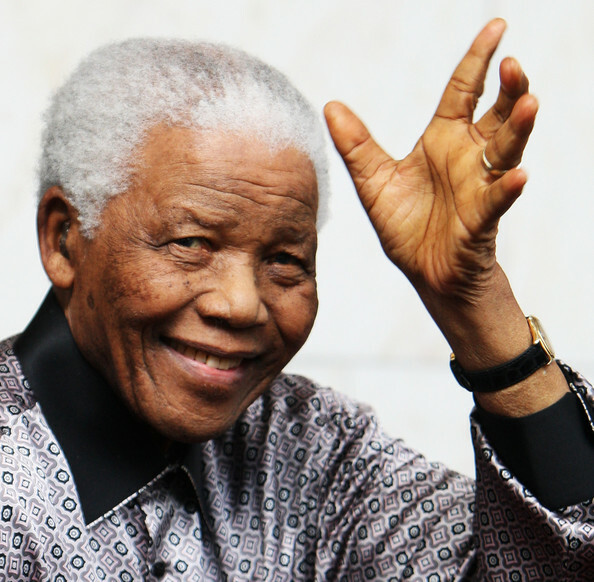 Nelson Rolihlahla Mandela was born on July 18, 1918, in Qunu, Transkei, South Africa. He was an active student as a young man, leading strikes at Fort Hare University before starting the Youth League of the African National Congress with other student activists in 1944. Mandela became active in the campaign to end apartheid in South Africa, advocating civil disobedience to draw attention to this unjust system of state-sponsored segregation and discrimination. In March 1960, the Sharpeville Massacre brought the struggle against apartheid into the international spotlight. A massive number of black protestors led a demonstration at a police station in the township of Sharpeville. Police reacted violently against the protest, killing over 69 people. The massacre became a flashpoint for the fight against apartheid. Mandela helped organize a general strike and formed a paramilitary wing of the ANC called Umkhonte we Sizwe (Spear of the Nation). The South African government cracked down on Mandela and other activists, determined to shut down these efforts. Mandela was sentenced to life in prison in 1964 for his political activities. He would spend 27 years in prison on South Africa’s Robben Island and later at Pollsmoor Prison.